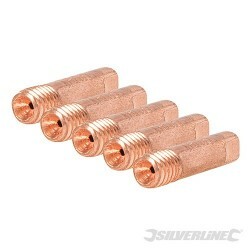 Precision-machined solid copper with countersunk centre hole for ease of wire fitment. 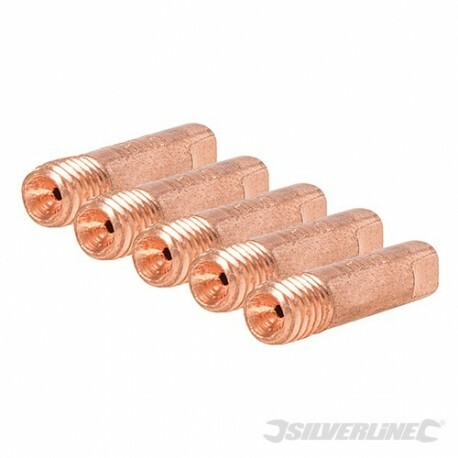 Replacement contact tips for all Silverline MIG Welders. 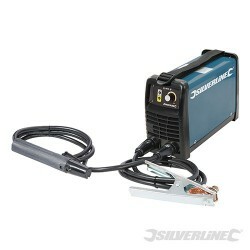 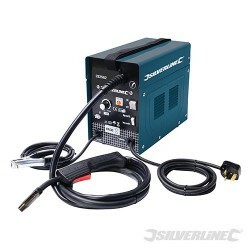 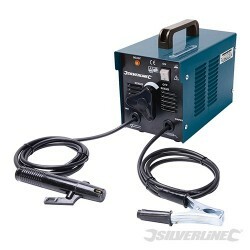 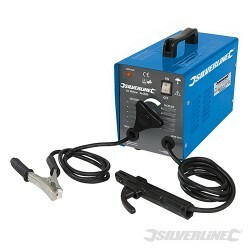 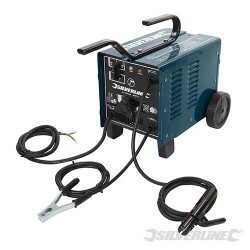 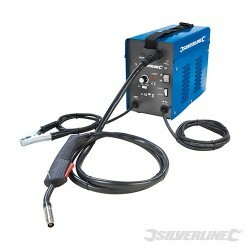 Also compatible with many other brands of welder. 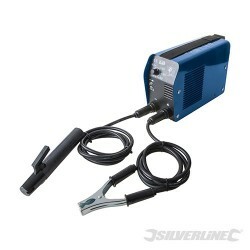 Available in M6 thread with 0.6mm, 0.8mm and 1.0mm pitch. 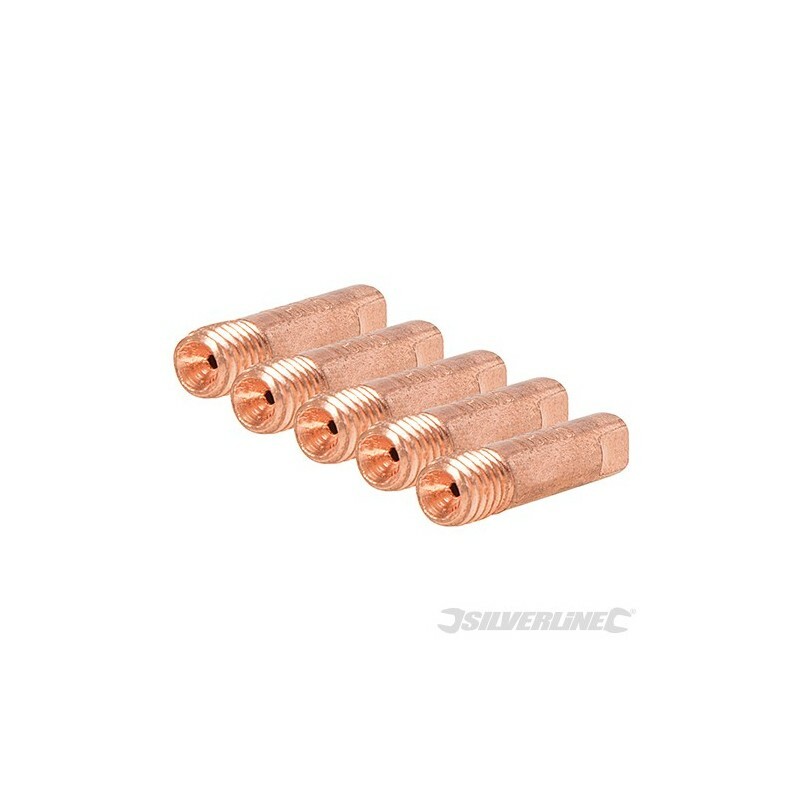 25mm length.